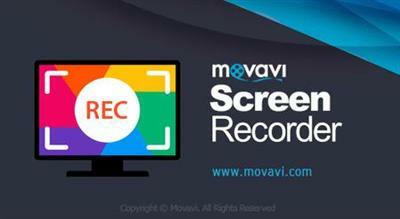 Movavi Screen Capture Pro is the ideal way to show colleagues whats happening on your desktop through video and screenshots. Demonstrate bugs and errors in screenshots, add explanatory arrows and captions. Record important video calls and online job interviews to review later. Save time thanks to the simple interface, fast export, and easy share options.